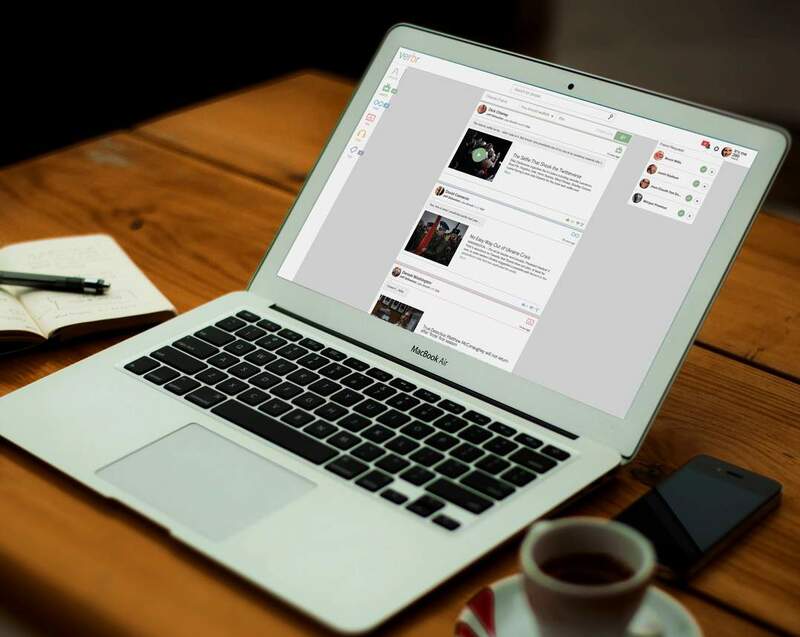 Verbr is a unique social platform built specifically to remove the noise in social sharing. 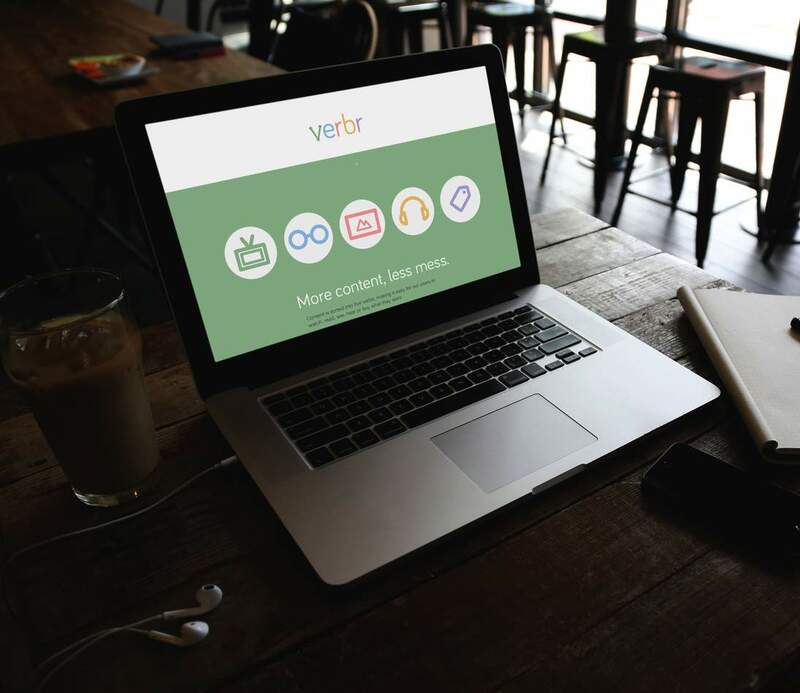 The founders of Verbr were looking for a solution to a problem they personally experienced. On existing social media platforms like Facebook and Twitter where there’s far too much noise and very little tools to curate and archive relevant content. Verbr was the solution. A place where you connect with your friends only to share and discover great content that’s relevant to you.